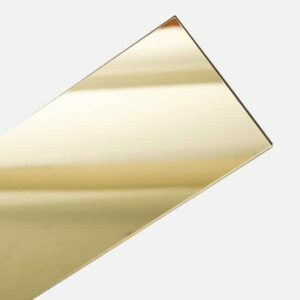 Australia’s largest range of high quality grey tint acrylic sheets, varying in tint depth, sheet size and thickness. Please see below for full description. 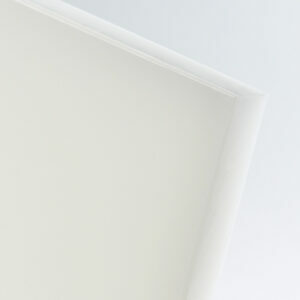 For all cut to size grey tint acrylic sheets, a $40 cutting charge has been built into the price. We carry Australia’s broadest range of grey tint acrylic sheets at Plastic Warehouse to make your finished application look perfect, whatever that may be. Please check the drop down menus to check available grey tint depth, sizes and thicknesses. We also do custom cut to size grey tint acrylic sheets. 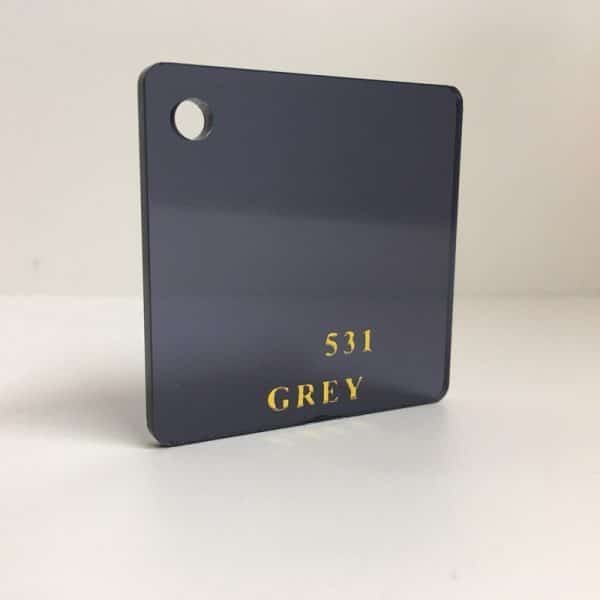 Simply click Cut To Size in the drop down menu after you select your grey tint acrylic colour, choose your thickness, then add your exact dimensions you require. 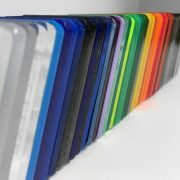 Coloured acrylic in a HUGE range of colours and sizes! Custom cutting available through our innovative platform. Our bread and butter! 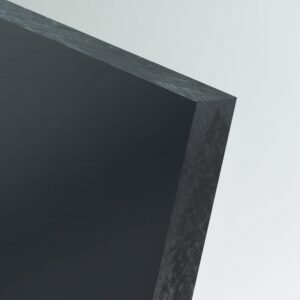 Ultra High Molecular Weight Polyethylene sheet is the grade above our HMWPE, designed for those high wear and impacted applications. Special HDPE sheet with a matte finish, designed for and FDA approved to be used with food, it is perfect for any culinary applications. Picture a glass mirror, than make it plastic; welcome to mirror acrylic acrylic! Perfect for signmaking and architectural applications.